We offer a complete web hosting service for your website or web application. We customize all of our hosting packages to your businesses needs giving your website plenty of space to grow! Our websites and web applications are hosted on our secure dedicated servers. Our servers are optimized to give you websites pages fast loading speeds . Our servers are secure and backed up nightly. Have an existing website but want it moved to our servers? We can assist with transferring the website files and email accounts. Looking for increased website page speeds? 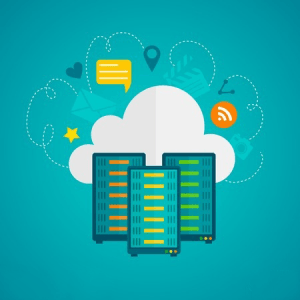 We can setup your website on a Cloud Delivery Network (CDN) . Looking for a email address that matches your domain name example: info@taxidermywebsites.com . Our hosting packages include branded email at no extra cost to you. These email accounts can also be automatically forwarded to your default email application . Whether you have a domain name already or need to purchase one for your next project, our team can assist you with proper domain name section and setting up any sub domains that may be needed. Our team can also assist with domain name transfers .